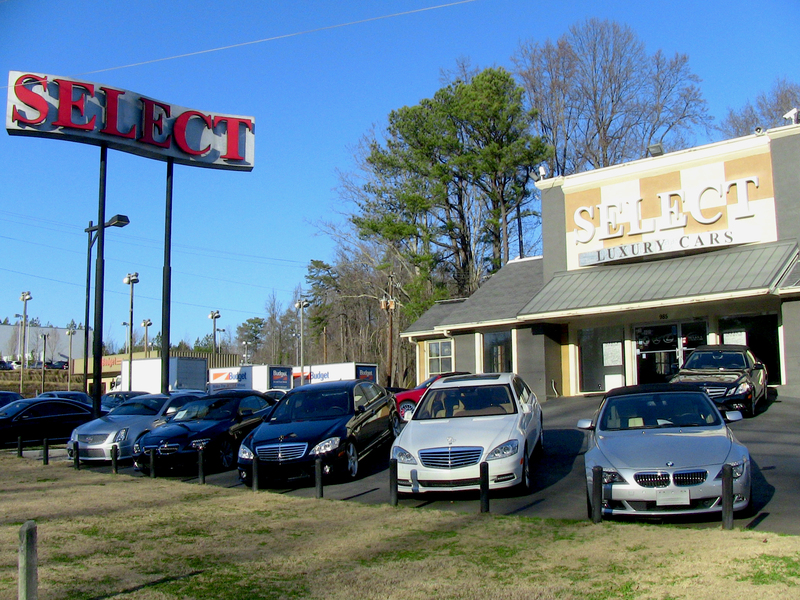 Select Luxury Cars has been serving the luxury automobile market since November, 1994. Robbie Ashcar, the owner of Select Luxury Cars, previously worked for a Lexus dealership where customer satisfaction was always the number one priority. Mr. Ashcar attributes the success of his former employer’s customer satisfaction program and adopted the same philosophy for Select Luxury Cars. Since the internet boom, many of you are purchasing exotic, highline, very expensive automobiles sight unseen, from a person you have never met. You do not have the opportunity, through online purchases, to touch, feel, and closely examine your car until it is delivered to your driveway. This kind of purchase takes complete trust and confidence in the company from which you are purchasing. Knowing this, Select Luxury Cars has managed to instill the feelings of trust and confidence by consistently posting honest, relevant, and detailed information about your vehicle, including dozens of professional, un-retouched photographs. Our mission is to provide the world market with the highest quality pre-owned luxury automobiles at a great value. We stand behind every car. * Treat our customers fairly. * Recondition every vehicle to almost “brand new” standards. * Disclose every fact about our vehicles. * Offer the best vehicle value to our customers.